Posted on June 9, 2018 at 6:32 pm. 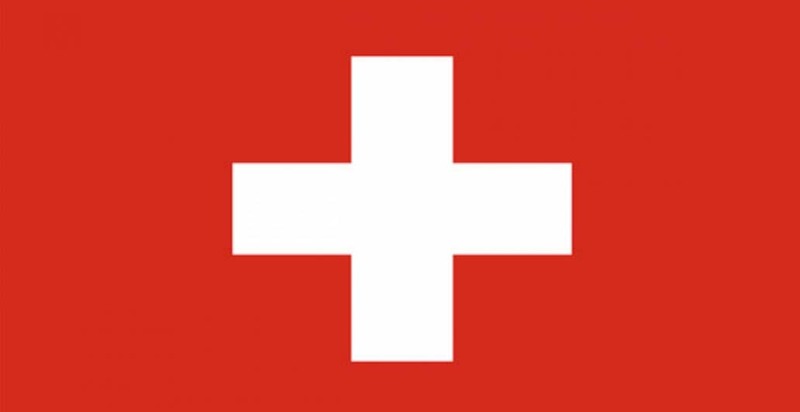 A referendum will be held in Switzerland on Sunday to decide the future of online gambling. It has split people down the middle with the well-intentioned laws, which will restrict the ability of offshore gambling sites to operate in Switzerland, finding opponents who believe they are akin to censorship of the internet. The law, which has been approved by both houses of parliament, is now set to be decided by a high stakes referendum on Sunday. Though the law is yet to undergo a test, current polls show it already has the support of the majority of people. The Swiss Government believes the new Gambling Act is an update of the law for the digital age and will help arrest the growth of gambling addictions. The new regulations, if approved, by the referendum on Sunday is set to become one of the most stringent in Europe. Its inception would ensure only Switzerland certified casinos and gaming companies are allowed to operate in the country including on the internet. With this, gaming companies in Switzerland could offer online gaming for the first time. However, foreign-based companies would be blocked from accessing the market. In an interview with AFP, the co-president of The Greens’ young wing and head of the campaign against the law, Luzain Franzini said the introduction of the law could set a bad precedent. However, the Justice Minister Simonetta Sommaruga maintains it is crucial that only Swiss-based companies are allowed to sell gambling services. This, she believes would ensure all operators strictly go by rules governing the industry including blocking compulsive gamblers. A paper by Addiction Switzerland indicates about 75,000 people out of the 8.3 million population of Switzerland are addicted to gaming. This costs the nation more than half a billion Swiss francs a year. As a remedy, Bern wants all revenues of gambling companies, be taxed, and the funds allocated to anti-addiction measures, social security, cultural and sports programs. Despite these arguments, opponents of the law claim issuing concessions to foreign companies ready to be regulated and taxed could earn Switzerland more revenue. They argue that issuing foreign concessions would increase the threshold of taxable winning from the current 1,000 francs to over one million francs. Franzini Luzain indicated the new law is like a handout to Swiss-based casinos who have put “huge amounts of money into campaigning”.